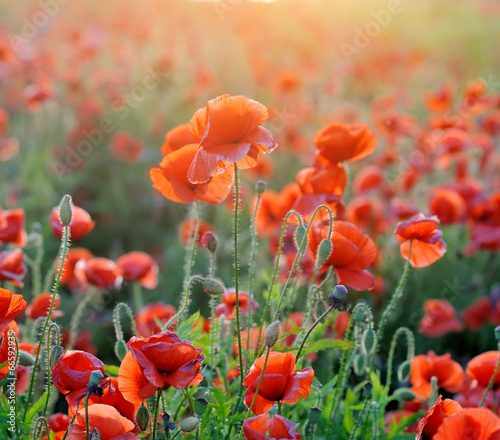 It doesn’t matter whether it is a germ, or a stately plant – each red poppy hides a little bit of red in it. However, it is not identical. Can’t you see the difference? Take a closer look at the photo wallpaper – plurality of shapes and shades is blatantly obvious. Enjoy this view whenever you want.